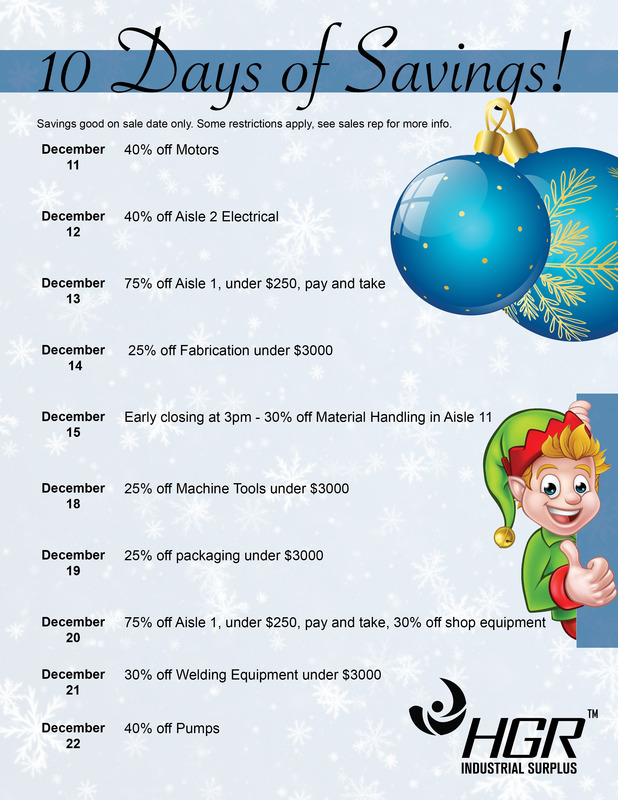 HGR’s 10 Days of Savings starts today! HGR's 10 Days of Savings starts today! - HGR Inc.